The 2016 Maryland primary election is in 164 days. Breathe deeply into the bag. Long, slow breaths. You may now resume your Saturday night activities. Even still, in the days, weeks, and months after the election, I felt embarrassed. I think that is a fair emotion to feel, but looking back it was without merit. For all past and future candidates, successful or not, the result of the election is the same. The people that didn’t like you still don’t like you. The people that liked you still like you. Everyone else who never met you and never knew you still won’t care one way or the other. . . . The only lasting pain is found in the inability to do the things that need to be done. The e-mails I still get from people who need help, but aren’t getting responses from Annapolis. It seems likely that three years from now the same issues I spent 18 months talking about will still be left to address. That may be a politician’s dream, but it is a community’s tragedy. That part still hurts. I’d add a few other things to the mix, like finding out who your friends are – and aren’t – but overall I think Coale is right on the money. I spent a good bit of time last night thinking not about the winners, but about those who for one reason or another came up short. We don’t give people credit for throwing themselves heart and soul into campaigns, and we often decide them based on spurious and irrelevant reasons. 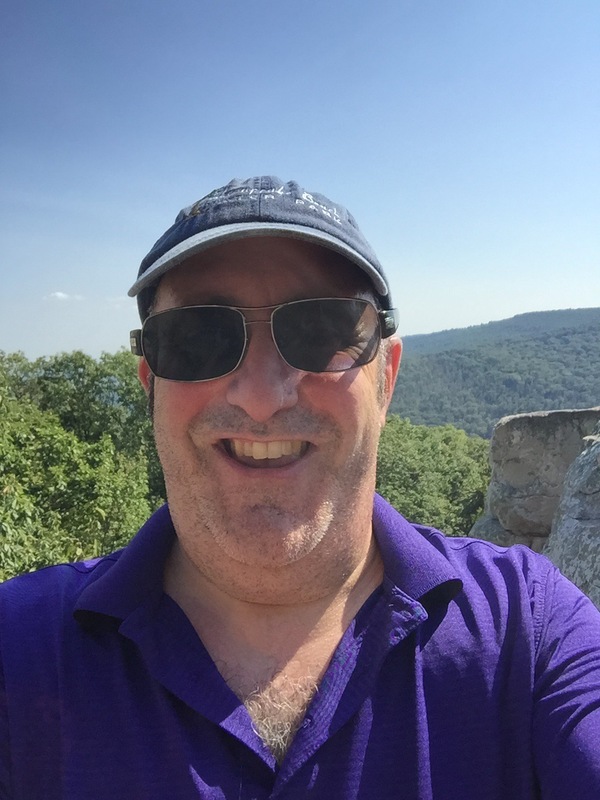 It’s a huge risk to do what a Tom Coale or a Laurie Anne Sayles or a Brigitta Mullican or a Clark Reed or yes, a Jonathan Shurberg is willing to do to help make the world a better place. One of the reasons I ended up far more engaged in the Rockville race this week was because certain parts of it trivialized and disrespected the process to such a degree that it offended me. Winning at all costs, even at the expense of the truth and basic civility, is not acceptable. It cheapens the discourse and eventually weakens the democratic process. And it denigrates the efforts of good people to participate in that process. I believe we can and must do better than that. That goes for those who serve as campaign staff, volunteers, and yes, even bloggers. You must respect the process in which you participate – if you can’t, if you don’t show respect for the truth, you don’t belong here. Fight hard, but fight fair. It’s not asking for all that much, really. I know that we are capable of better, and that’s why I’m still here, still willing, despite everything that has happened to me over the past several years, to stand and fight for what’s right and call out what’s wrong. I know at least one person who would be very disappointed in me if I walked away. She never gave up on any fight, not when she believed she was right and she had something to say. As much as anything else, I am compelled forward by that example. So here’s to every candidate who ran in elections this year, and last, and who are running now, those who win, and even more, those who won’t. What you’re doing is courageous and audacious, and I salute you. Is The Absence Of News News? For the day before the close of the third quarter campaign finance reporting period, there is suspiciously little conversation going on. Entirely too metaphysical of an analysis for my tastes, but hey, at some point you just gotta go with what you’ve got. Which is nothin’. Which might be something. Or not. 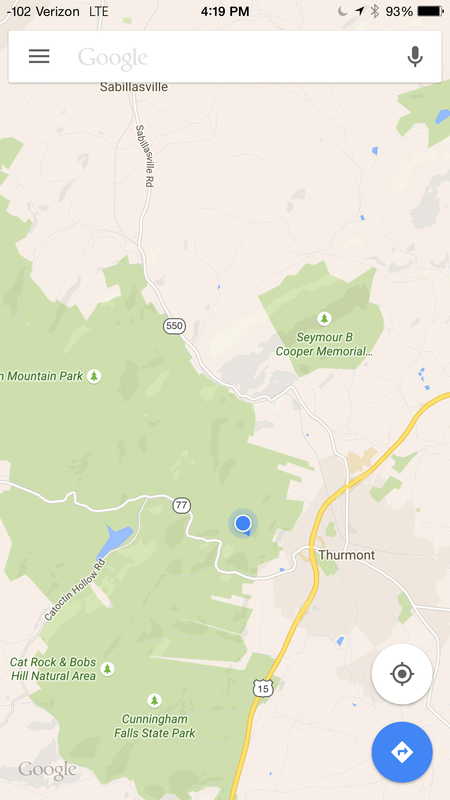 So I drove 60 miles, most of the way to Pennsylvania, to find myself near Thurmont – but still in CD8. Was trying to find some voters to chat with to see what they think about the state of Democratic politics, but I clearly took a wrong turn or something – there’s no voters anywhere near Chimney Rock. Beautiful day for a walk in the woods, though. 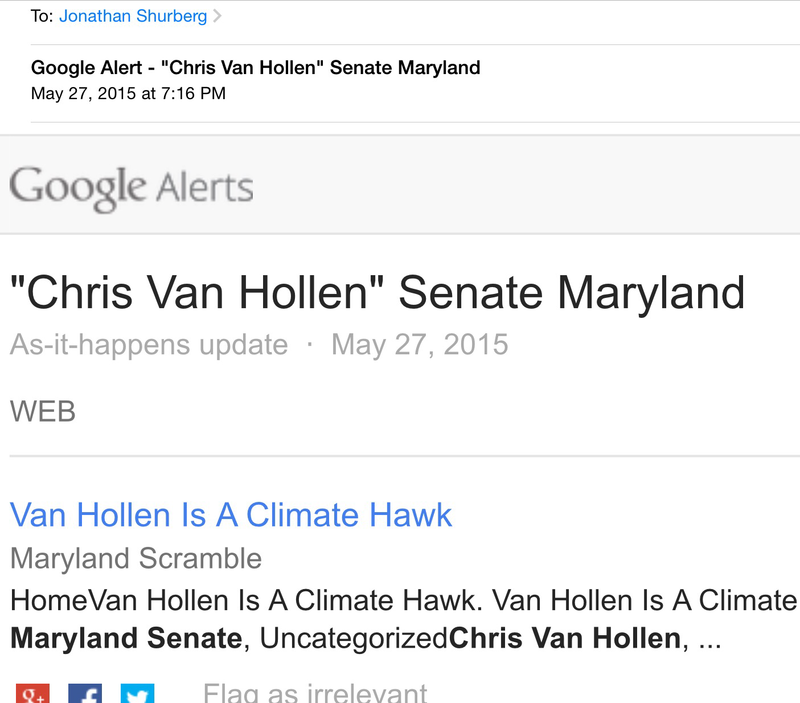 It’s kind of surreal when my Google Alert returns a hit of my own blog post. Sort of a weird feedback loop that demonstrates at least the virtual reality of my existence. Screw Descartes, this is the modern version: “I show up on Google, therefore I am.” Boom.